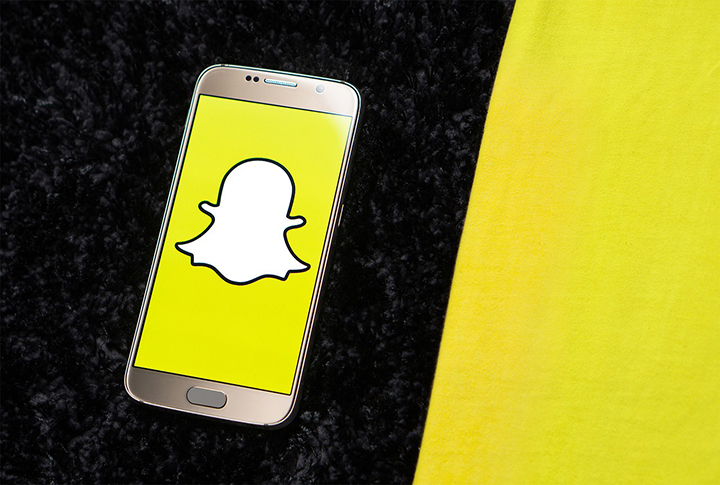 Photo-messaging app Snapchat is planning to announce its in-app gaming platform codenamed “Project Cognac” during its first-ever summit for content and developer partners on April 4 in Los Angeles. In 2018, Snapchat added its own lightweight, Augmented Reality (AR) games in the app. In 2017, Chinese tech giant Tencent acquired roughly 10 percent of Snapchat’s publicly traded shares.